I have been dreaming to a luminary in field of engineering. So when I completed high school, I chose to BSEE for getting professional knowledge about the field in 2006 and I successfully completed from The University of Lahore in 2011. 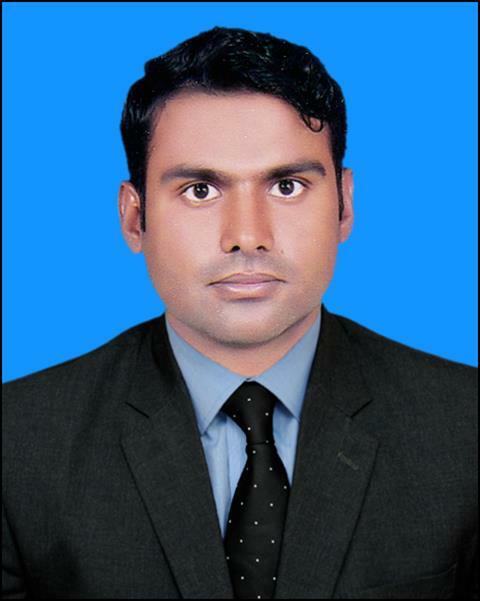 In Jan, 2013, I was enrolled to MSEE in The University of Lahore, with major of Electrical Engineering . And then in Dec 2016, I successfully completed MSEE. I have mainly studied the following subjects: Advanced High Voltage Engineering, Power Circuit Breakers and Substations, Power System Quality, Reliability and Planning, Renewable Energy Resources	Advanced Power System Protection, Power System Operation and Control.